The Supreme Court Thursday closed the case of alleged corruption involving politicians, bureaucrats and corporates in the Enron-Dabhol power project, taking note of the inordinate delay in the case that was filed in 1997. A bench comprising Chief Justice Ranjan Gogoi and Justices Deepak Gupta and Sanjiv Khanna allowed the plea of Maharashtra government to close the case. 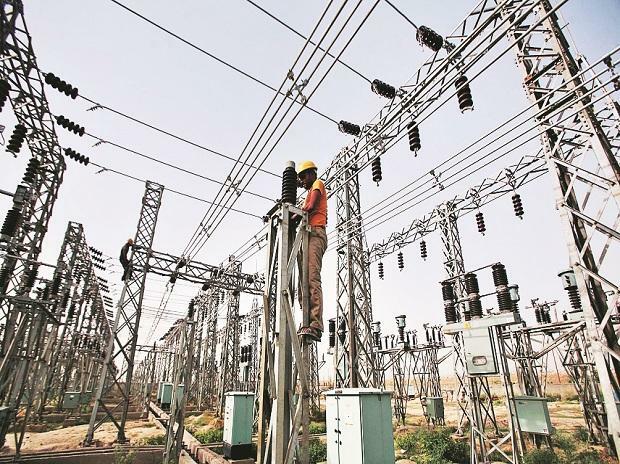 The $ 3 billion mega power project was set up in Maharashtra by US-based Enron and its associates Dabhol Power Corporation in 1996 after signing of Power Purchase Agreement (PPA) with Maharashtra State Electricity Board (MSEB) in 1993. The apex Court had in 1997 admitted the petition of the Centre for Indian Trade Union (CITU) challenging a Bombay High Court order upholding the Power Purchase Agreement (PPA) and issued notice to MSEB on the role of government and its officials in the signing of the PPA.